Oh my!!!! These are just adorable, really LOVE, LOVE, LOVE them! Amazing black diecut kittens and your inked backgrounds are wonderful!! Such fabulous colors! Thanks for sharing the image, I downloaded it! What adorable cards and images! And the sweet little girl does resemble Louisa. Love that sky too; and the 'fe-line". ADORABLE! Very cute! Love the way you used the Penny Black Feline die... very clever! So sweet Lori. 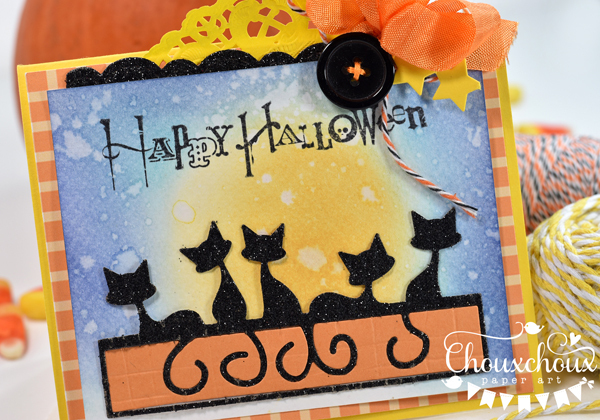 I love black stamps on coloured backgrounds as they look so effective and just perfect for Halloween. Darling Halloween cards! Sweet black cats and adorable baby image holding the cat! Fab wonderful details as always!! 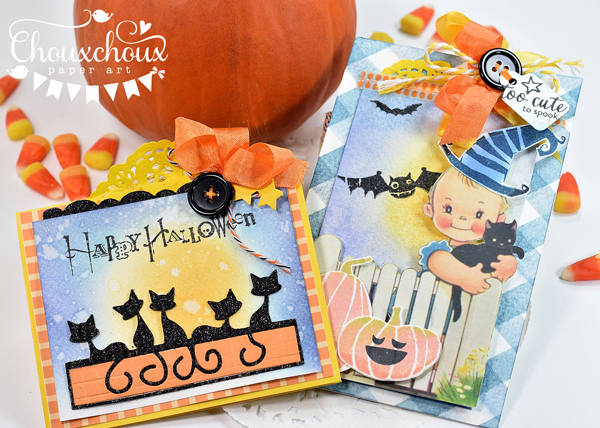 both cards are absolutely fabulous... only you could make a Halloween card sweet and adorable!! 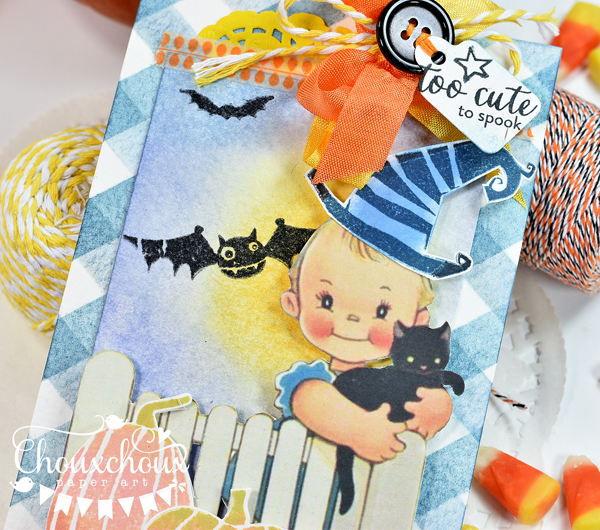 You are so clever to turn that sweet little girl image into a Halloween design with the added hat and stamping! LOVE the row of glitter kitties and your inked backgrounds, too! 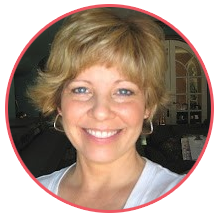 These are absolutely fabulous, Lori! You always put the biggest smile on my face! Great job with the inking. I agree. That image is Louisa over and over. Super cute! Hugs! 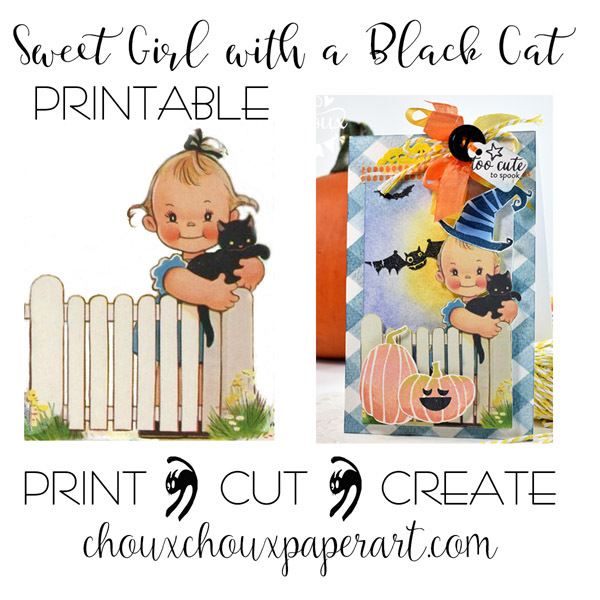 Great background on both of these, I love the curly tails on the cats and that little girl image with the cat is just too adorable, love how you dressed her up for halloween! Hi Lori! I love your distressed backgrounds! I think distress backgrounds can really POP on a project and yours definitely do!I think the little girl looks like Louisa as well, she's adorable! Hope you're having a great week! HUGS! Thanks for stopping by and leaving a sweet comment. 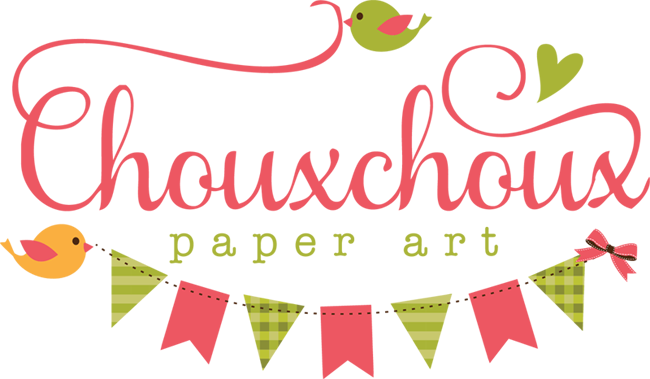 I'm here at your blog and you got some cuteness going on with all your crafting. They are so amazing too. I tried to be come your follower but looks like everyone's follower's hook up has some sort of issue going on right now. Be back to follow you soon. Oh my goodness--you are so creative, Lori! Love the added stamping you did! Your Halloween skies are perfect & that row of kitty cats is darling! Oh Lori...your cards are adorable, so so sweet! Love how you added a few extra elements and ta da Halloween! What a great way to change up the original image - by adding a hat and some pumpkins!! You have the best ideas! So so adorable! Love the witch's hat you added. It's perfect for her. And corrugated glitter paper?? Here's to finding some cool little shops!